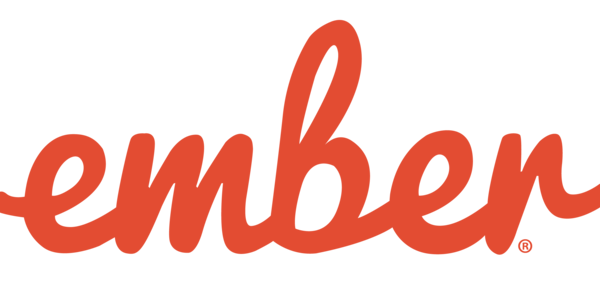 Here we go with another summary of what happened in Ember this week, featuring internal testing style updates, news from the QUnit testing blueprint front in Ember Data, and last, but not least, an invitation to EmberConf 2018 🎉 in March! Here are some of last week’s highlights for you! Psst…not sure what to do for your career development in the new year? Hint: Ember Conf 2018 registration has just opened! 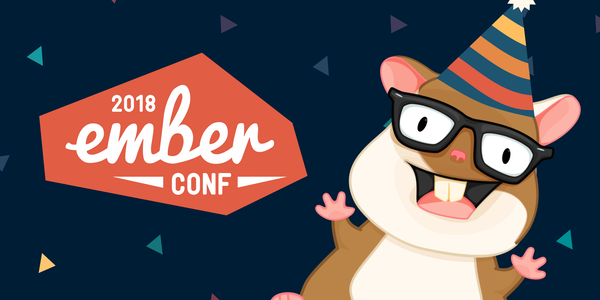 The biggest, annual Ember conference is coming up and the registration has just opened! Get your tickets and join over a thousand other Emberistas for amazing talks, trainings, workshops and more in Portland, OR from March 12th - 14th. Be sure to check out the talk & activity schedule, tell all your Ember friends and get your tickets while they are fresh! A new RFC (Request for Comments) might interest you if you’ve ever used the popular addon ember-wormhole or if you tried to render content outside of the usual HTML flow arbitrarily. The RFC proposes the promotion of the already existent, yet still private -in-element template helper to become part of the public API. This change will allow you to render your components with more flexibility, based on a consistent API via the in-element helper syntax. Next, this week shines with another turbo RFC implementation: The first pass of bringing in ES5 getters has landed this week, as proposed in the respective RFC. Also note, that the RFC itself is still in the final comment period, so it’s not too late to try out the current implementation on the Ember canary release and share your thoughts. Furthermore, work has been put into making the ember-application package fully independent from the usage of jQuery - aiming to reduce the overall size of the module and therefore the framework in the future. Also your developer ergonomics have been improved after ESLint has been told off correcting TS files. More work has trickled in for the unification of internal test styles quest issue we wrote about last week: updated routing tests (1, 2, 3), the test styles for the ember-template-compiler package, as well as tests for parts of the Ember package have landed. And finally, lots of contributions were dedicated to code cleanup and refactoring (4, 5, 6, 7). This week the Ember CLI 2.17.2 patch release has been published, which- among others- fixes a regression about scoped npm package names and the correct application of configuration settings to the testing environment. The Ember CLI package has been cleaned of lots of deprecation related code this week, including deprecated install commands and more (1, 2, 3, 4). Also a bug for using the --yarn flag together with the ember new command when creating a new application has been fixed. The improvement is now available in the latest Ember CLI 2.17.2 release. Aiming to bring the new simplified QUnit testing API to Ember apps by default, more work has been put into the quest issue to implement the respective blueprints for ember-data related modules. This included landing the new test blueprints for Adapters and a fix for the model testing blueprints. 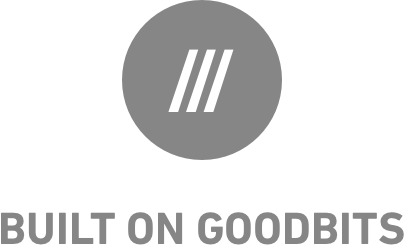 Last, but not least, a new regression test makes sure that instances of serializers and adapters are unique for the store they are created from.